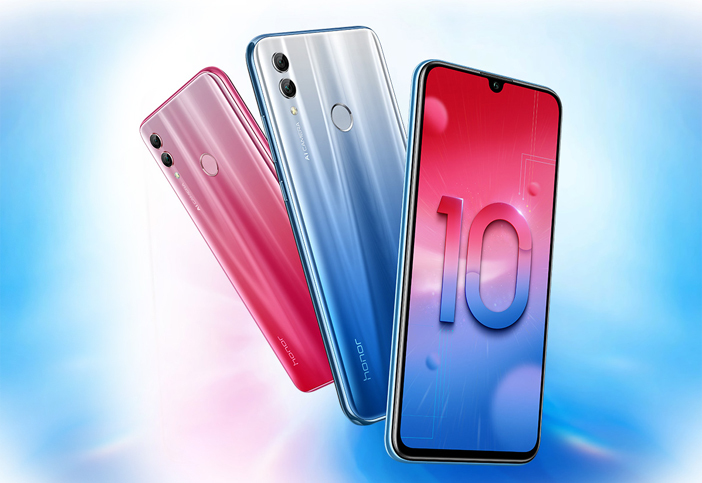 We have known for quite some time now that Honor will be launching a Lite variant of its Honor 10 smartphone. 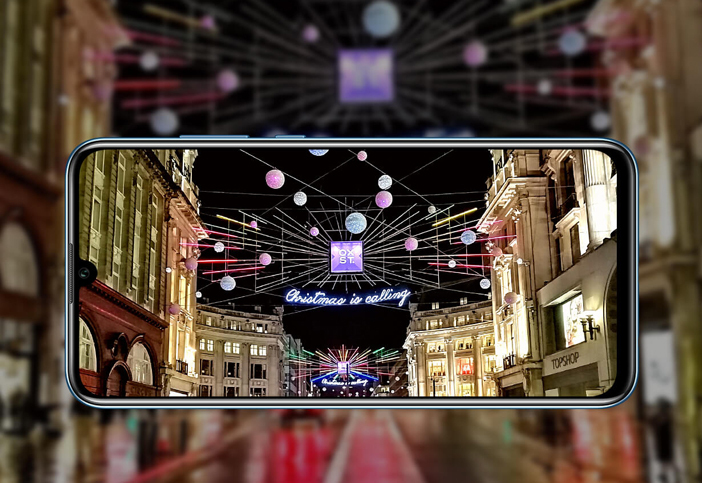 Initially, the Honor 10 Lite smartphone was rumoured to make its launch in India on January 8. However, it has now been confirmed that the smartphone will make its official launch in India on January 15 instead. 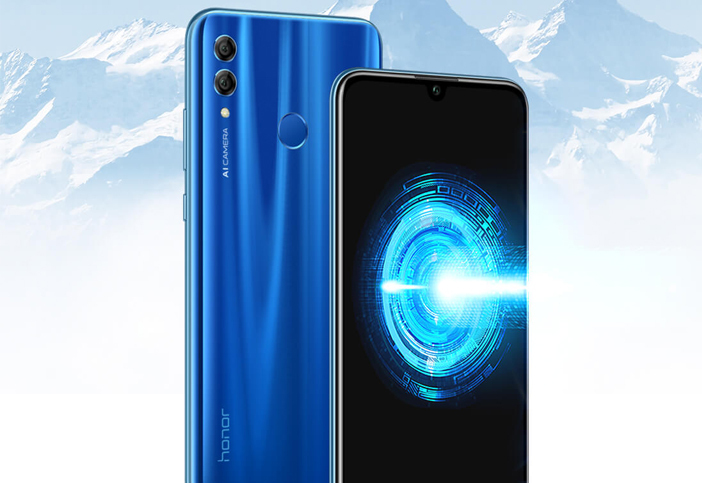 This will be Honor’s first smartphone to launch in India in 2019. 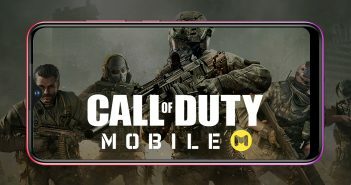 Additionally, the smartphone will be a Flipkart exclusive. 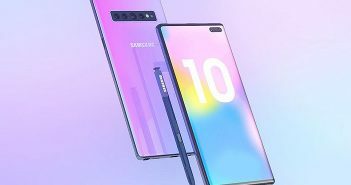 Some of the highlighted features of the smartphone include a glass design, AI-equipped dual cameras and a waterdrop notch. Furthermore, the features and specifications of the smartphone have been revealed. But, the price and availability in India will only be disclosed on the day of the launch. Nevertheless, seeing that the smartphone launched with a budget price tag in China, we can expect an affordable price range in India as well. The 20 Lite smartphone will sport a 6.21-inch Full HD+ display with a screen resolution of 2340 x 1080 pixels and an aspect ratio of 19.5:9. The display features a droplet-style notch. Under the hood, it will be fuelled by a 2.2GHz octa-core Kirin 710 processor paired with Android 9 Pie and EMUI 9 skin on top. 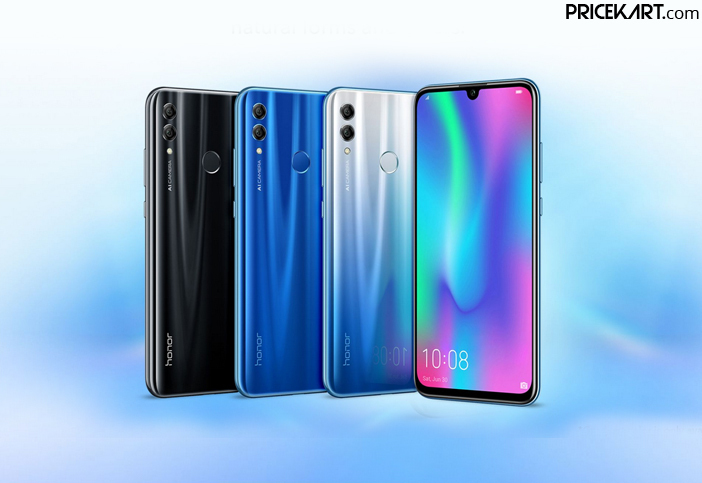 This will be the first phone in 2019 from the Honor mobiles price list to launch with Android 9 and EMUI 9 in India. 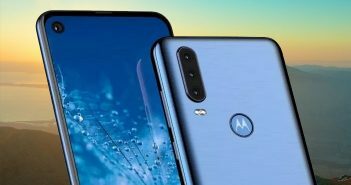 Apart from this, the smartphone will also come with a fingerprint sensor on the rear panel and a face recognition sensor along with the front camera. On the camera end, the Honor 10 Lite will come with an AI-enhanced dual camera setup on the rear panel. This setup will include a 13-megapixel sensor with f/1.8 aperture and a 2-megapixel sensor. On the other hand, the front display features a single 24-megapixel camera. Additionally, the camera department will also be equipped with AI features. As for the battery, the smartphone will come with a 3400mAh battery under the hood. We can expect the smartphone in four colour variants which will include Midnight Black, Gradient Red, Gradient Blue, Lily Valley White. Whether or not all these variants will be made available in India is still not known. We will have to wait for the launch to get cleared details about the price and variants.